I'm that kind of person who hates mall hopping especially when buying make up. I mean, who would want to jump from one mall to another just because this mall is lacking one of your needs? Aside from the fact that it's a waste of time, it can also be exhausting, a waste of our precious energy. 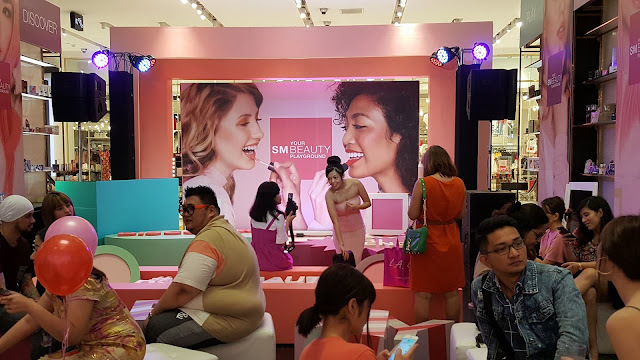 That is why I am very much happy that SM Beauty just opened up their playground for beauty enthusiast like me. Now you don't have to go the distance just to find what's best for you, because all your beauty needs, products, and services are now under one beauty hall. 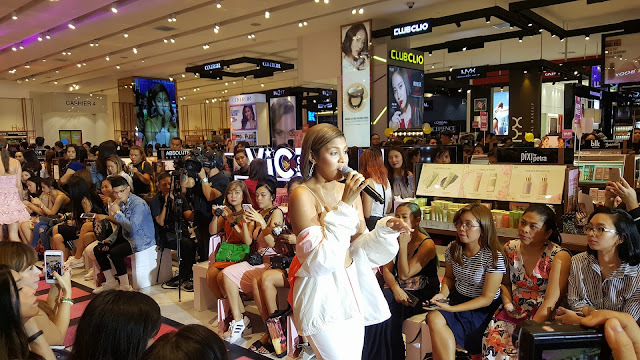 It's time you master the DIY makeup game to bring to life your feed goals - don't be afraid to try on products and play with different looks that might look good on you! The beauty associates will be at your service in all SM Beauty branches, ready to aid you in trying, swatching, and testing away! 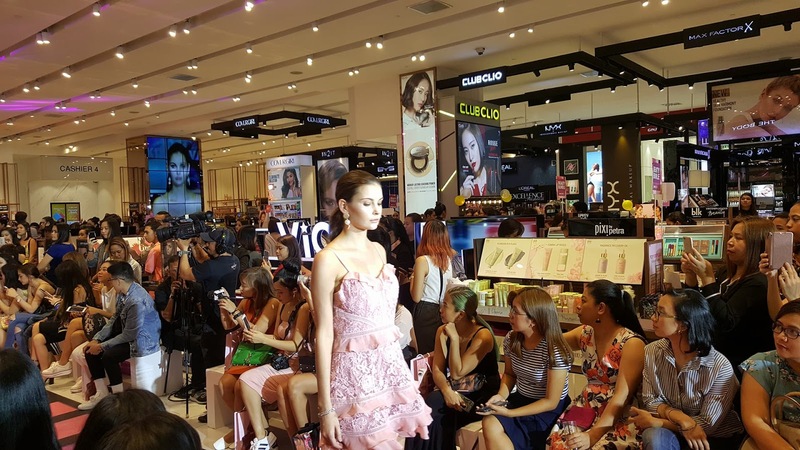 Definitely, no more reason to feel intimidated to try makeup products. This is your time to swipe on your favorite shades and see which one works for you. 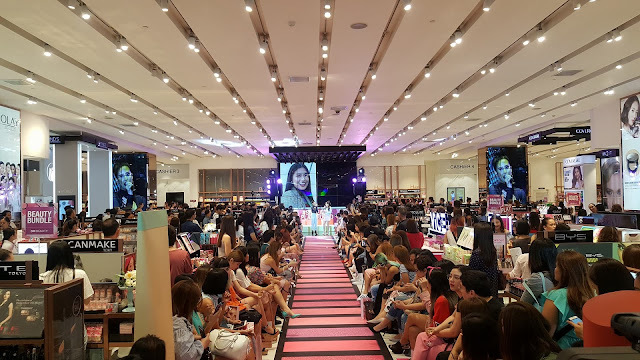 Discover and learn the newest makeup collections and trendiest makeup styles and techniques from hundreds of beauty brands, Get your A game on as well with special experimental beauty services like skin analyzer, hair color bar, brow grooming, mask bar and a lot more. Share your beauty playground experience by using the hashtag #SMBeautyPlayground and them on their Facebook page.